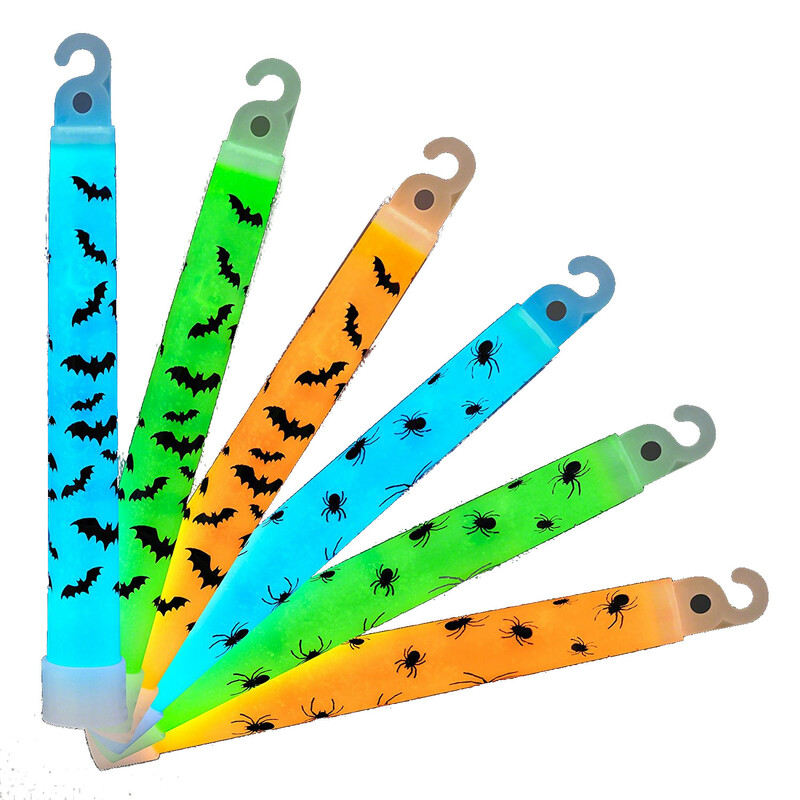 Halloween Spiders and Bats 6 Inch Glow Sticks Pack of 25 are covered in bat print or spider print and come in fun assorted colors. To activate, simply bend the stick until you hear it crack. 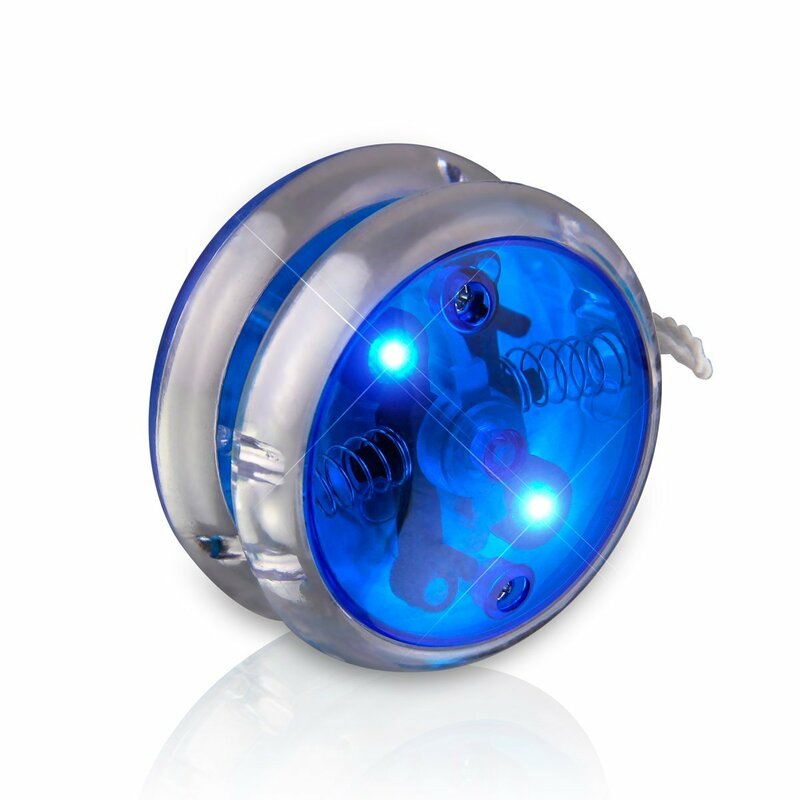 This will release the chemical from within the glow stick and it will immediately start to GLOW! NOTE: Halloween Spiders and Bats Glow Sticks are sold in Packs of 25. 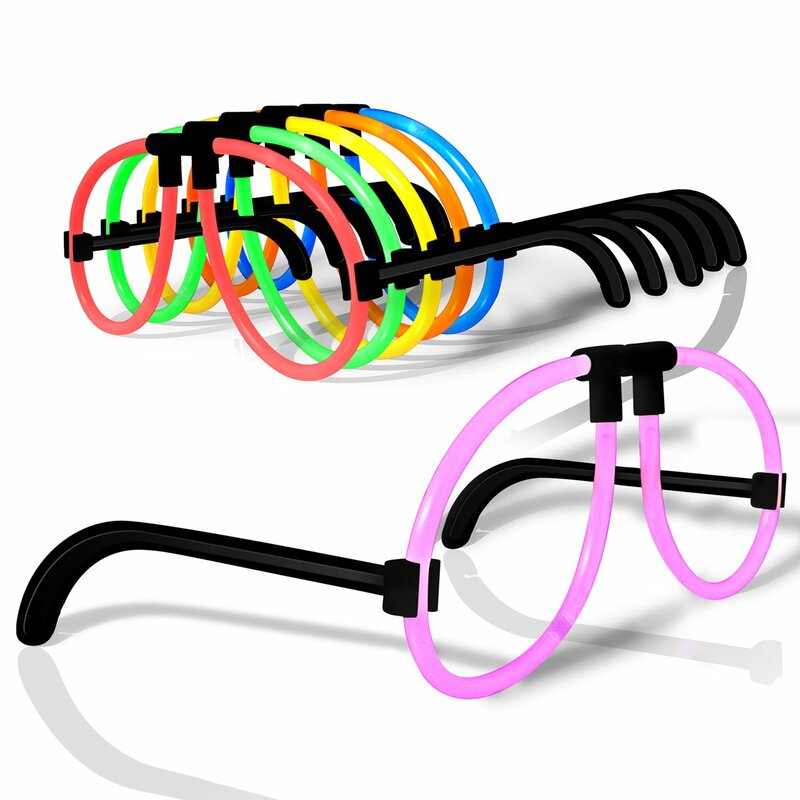 Therefore, when you buy 1, you will receive 25 Glow Sticks. 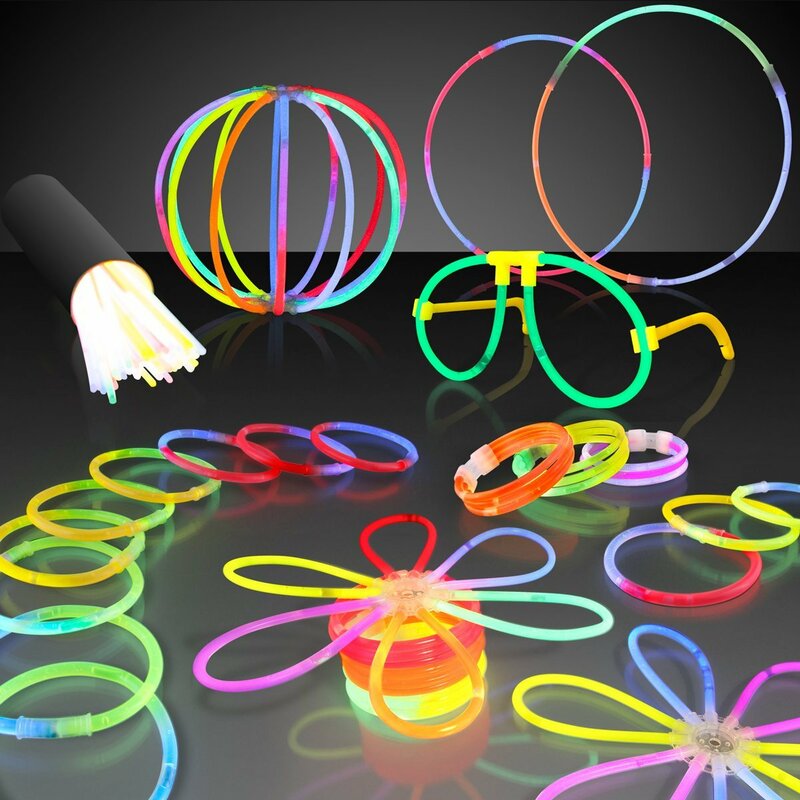 When you buy 3 you will receive 75 assorted Glow Sticks and so on. Glow Stick Length: 6″ Lanyard Length: 31″ Glow Stick Colors (Assorted): Blue, Green, Orange Batteries are not required for Halloween Spiders and Bats Glow Sticks.